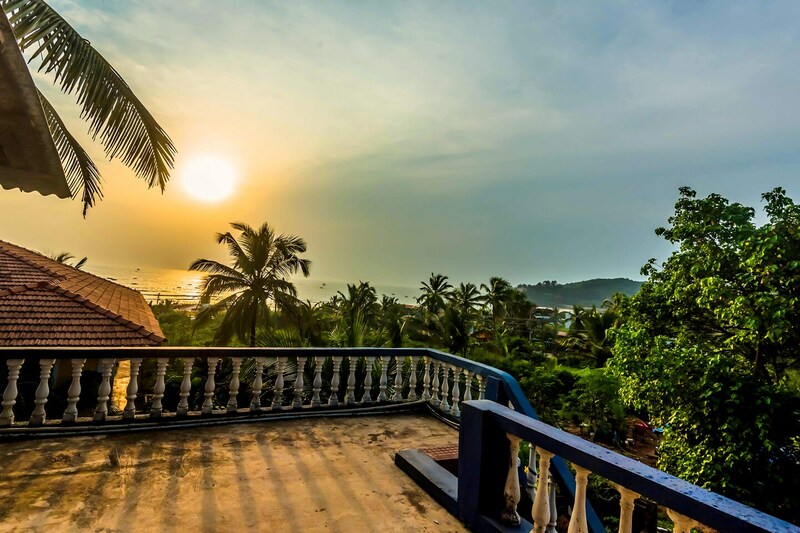 Offering comfort and great services at budget rates, OYO 6739 Home Stay near Tito's Lane in Goa is an ideal lodging for travelers touring the city. The well trained and friendly staff of OYO maintains the property and ensures your stay is smooth. AC, TV, CcTV Cameras and more are equipped in our property. Explore Goa and visit the famous landmarks and attractions such as Casino Palms, Church Of St Alex Goa and St. Cajetan Church among others. There is Citibank Atm, HDFC Bank ATM and Union Bank Of India ATM nearby the hotel so you are never out of cash.